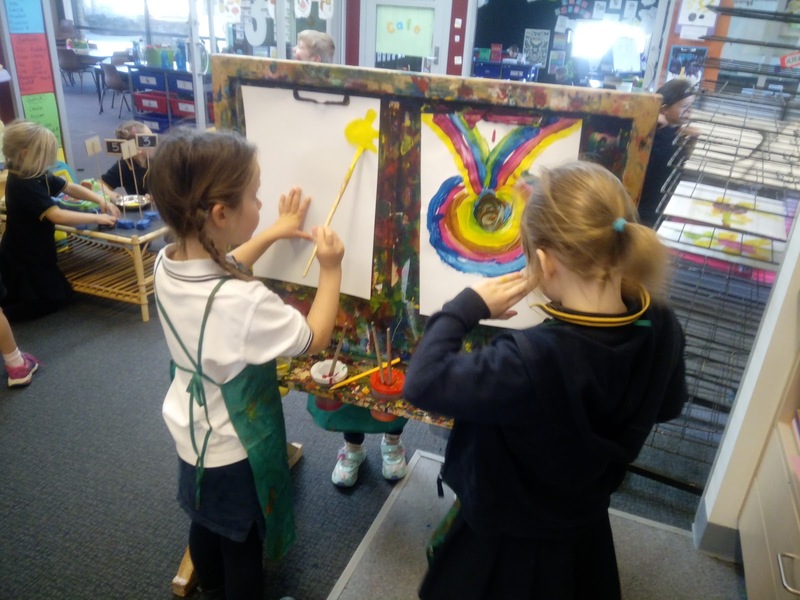 What a fabulous start we have had to the term. 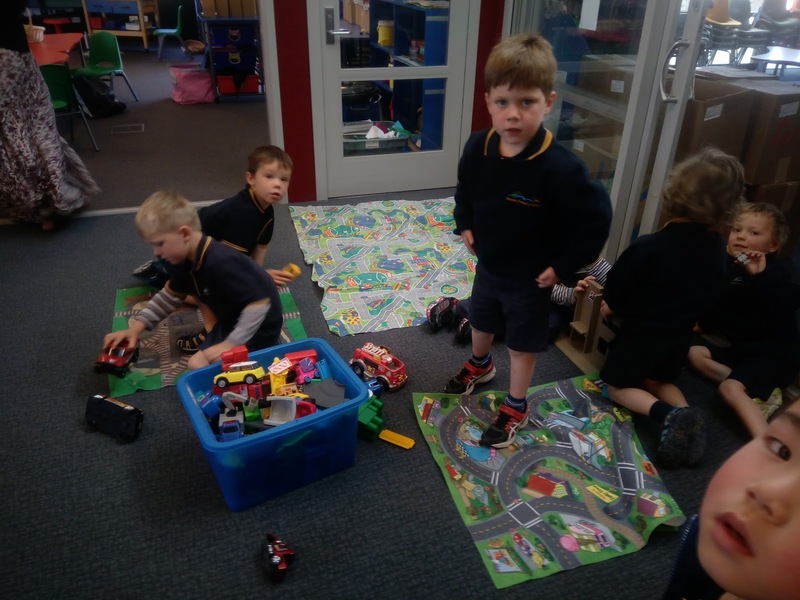 Welcome to the new children in Room 2 who have joined our team of learners. 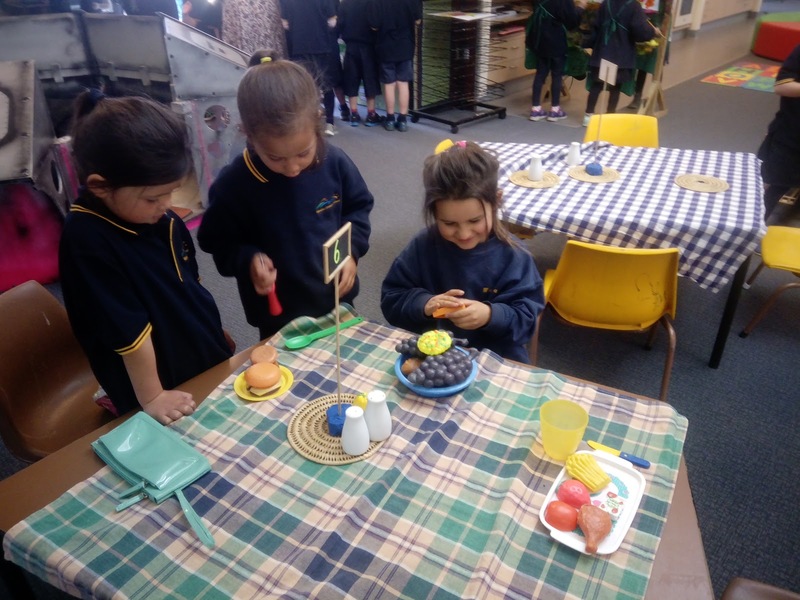 As part of our learning about "Where does our food come from?" we are learning about growing plants. 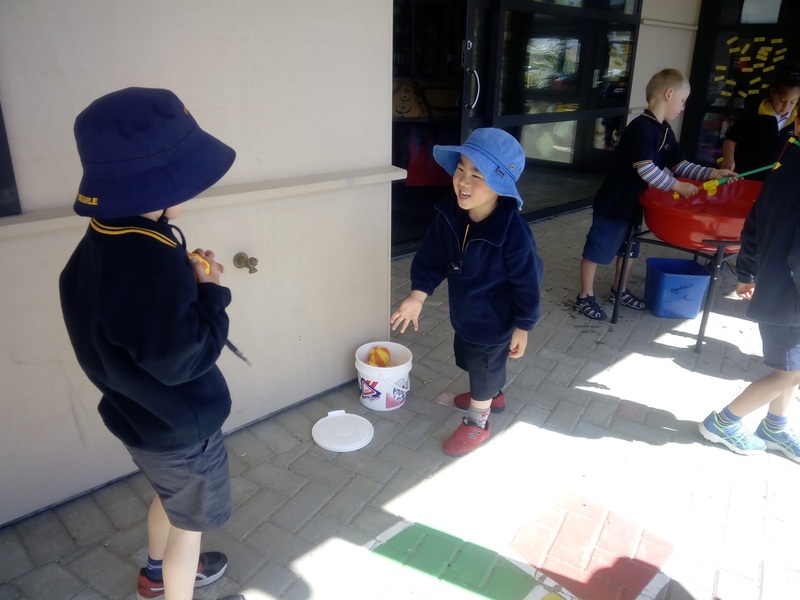 Check out the Explore tab (on right of page) to see photos of Room 4 investigating our school gardens. 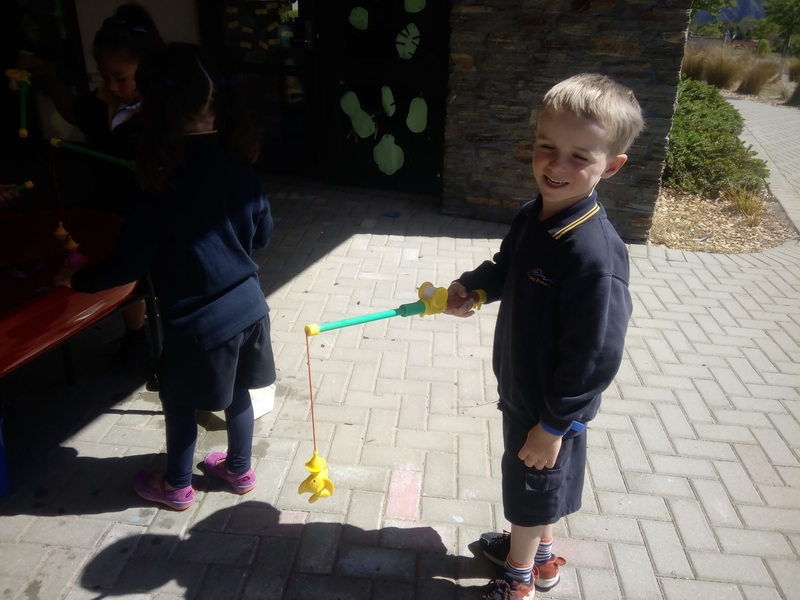 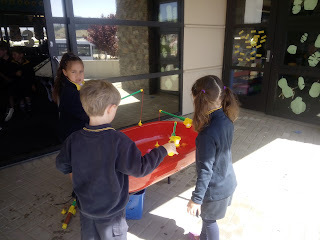 We love the fishing game at the water tray station. Practising our throwing and catching skills. 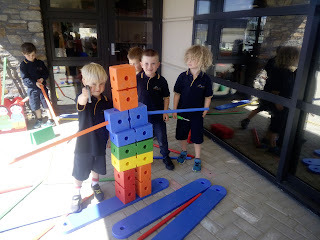 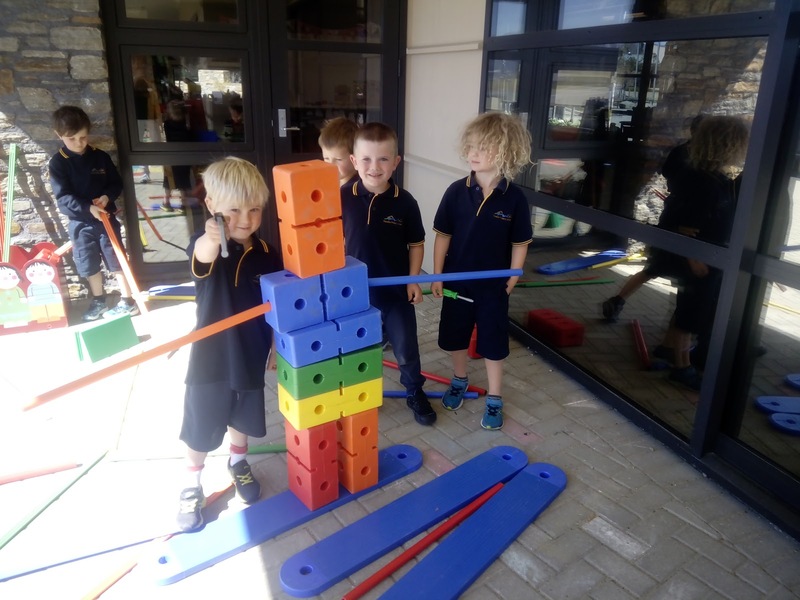 We made this robot with the large construction materials. Playing with the cars and mats. 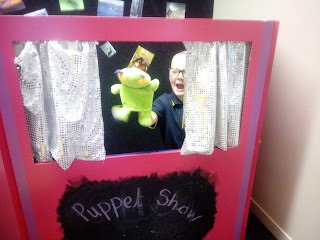 Putting on a puppet show! 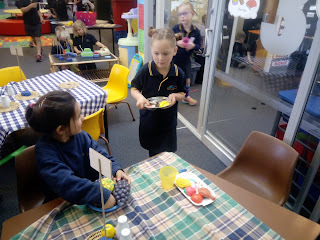 We are loving our new cafe role play station.